The Garage Plan Shop made a New Year’s resolution to enjoy the great outdoors in 2014, and we invited you to do the same. In January we posted a list of ideas for fun and interesting things to do outdoors. Below is another list of ideas to help you renew your commitment to getting outside and enjoying everything around you. Catch lightning bugs with your kids on a summer night. Take your kids for a nighttime walk around your neighborhood with flashlights. Visit local outdoor attractions such as the zoo, a botanical garden, or a natural area. Visit a local park you haven’t been to before. Plan a road trip and stop at national monuments, historic sites and other points of interest along the way. Visit a Civil War battle field. 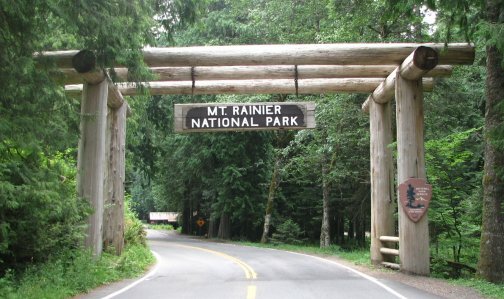 Drive one of America’s scenic highways or byways. Visit a nearby park several times throughout the year and observe how it changes as the seasons change. Learn to identify native trees, flowers and shrubs. Learn to identify native birds and those that migrate and only visit your area seasonally. 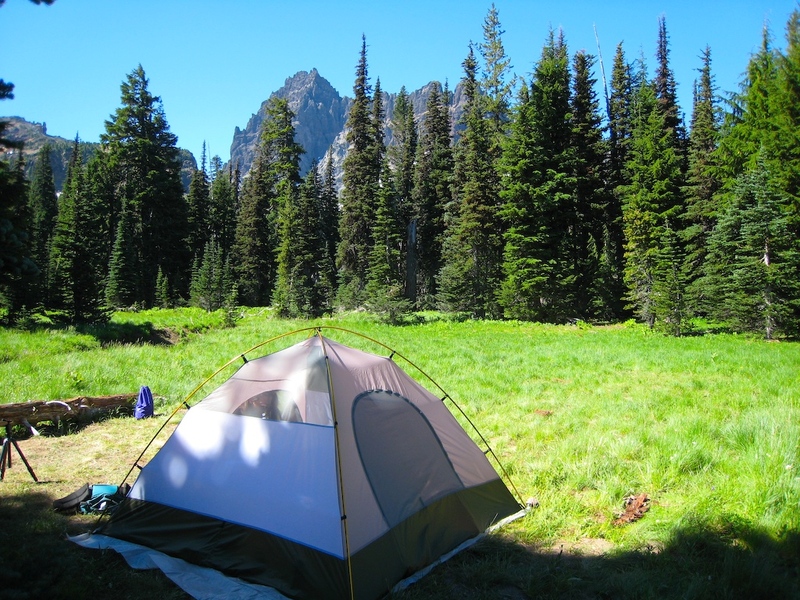 Plan a weekend camping trip with your kids or friends to a new campground. Schedule a weekly outing with other friends and take your kids to the park for a picnic and to play on the playground. Stargaze on a clear night and learn to identify some of the constellations. Take a class to learn about a new outdoor recreational activity like rock climbing, archery or scuba diving. Take your kids apple picking, strawberry picking, to the pumpkin patch, etc. Take in Mother Nature’s display of fall colors in a city, state, or town you’ve never visited. Enjoy winter sports with your kids like skiing, sledding and ice skating. Take your kids horseback riding. Hike a new trail once a month. Teach a child about an outdoor sport you love. Participate in a charity event or fundraiser such as a walk or fun run. Get involved in a neighborhood beautification project such as picking up litter along roadways or planting flowers at a community garden. Plant a garden this spring/summer (flower or vegetable) and cultivate it throughout the growing season. Teach a child to play baseball, soccer, freeze tag or another childhood game in your backyard. Plan a road trip to another climate zone or geographic region and explore how it is different from where you live. Take a float trip down one of our country’s scenic rivers. Go camping with your kids and show them how to roast marshmallows or make S’mores. Ride your bike on a bike path you’ve never been to before. Enjoy more outdoor meals. Grill and dine outside with your family on the porch or deck. Try going birding at a nearby park, wetland, nature area or conservation center. Go boating with friends and/or family. Share your knowledge about hunting or fishing with a child and take him or her on an outing to experience your love of the sport. Try something you’ve never done like backpacking, wind surfing, or snow skiing. Visit another state and learn to identify unfamiliar wildlife, trees, flowers and other natural elements. Spend a weekend afternoon at a winery. On workdays, pack your lunch and eat outside instead of going to the lunch room/cafeteria. Spend an afternoon walking around a historic or quiet country town. Host a backyard barbecue for family, friends and neighbors. Volunteer to help at an organized event to clean up local streams, lakes or hiking trails. This list is just the beginning of all the fun activities you can do outdoors by yourself or with your kids, neighbors, friends and co-workers. We are sure you’ll think of many more things you might like to do outside. So join us in 2014 and make an effort to spend more time outside and enjoy the great outdoors!